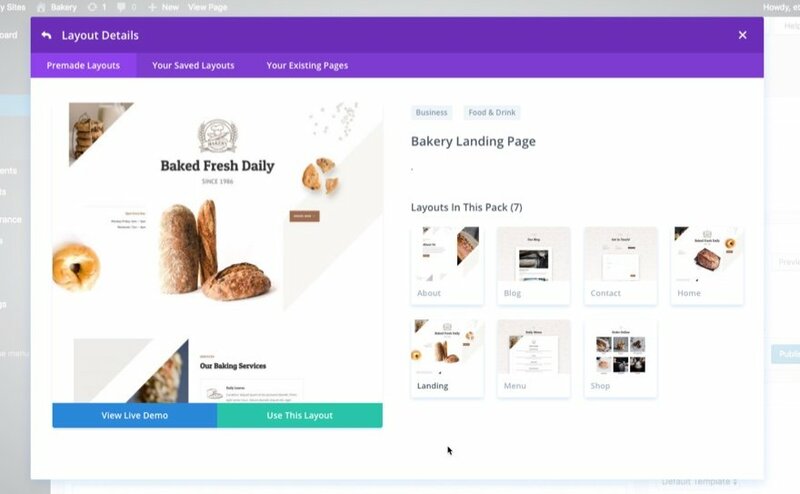 This week, Kenny and his team have whipped up a fresh Bakery Layout Pack I think you are going to love. 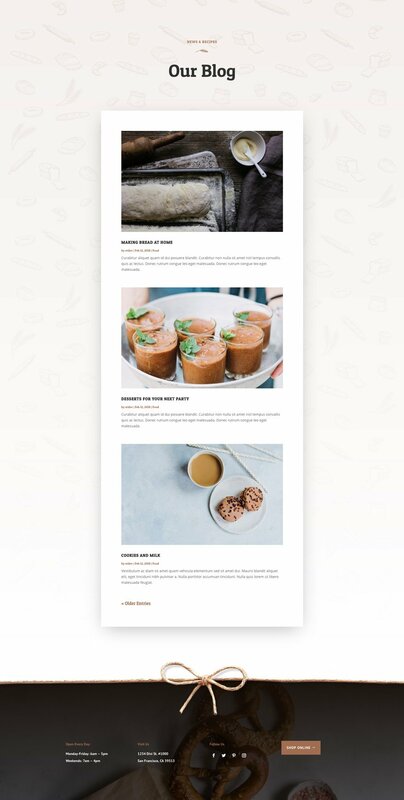 This layout pack has all the ingredients a bakery website needs to wet the appetite of any visitor. 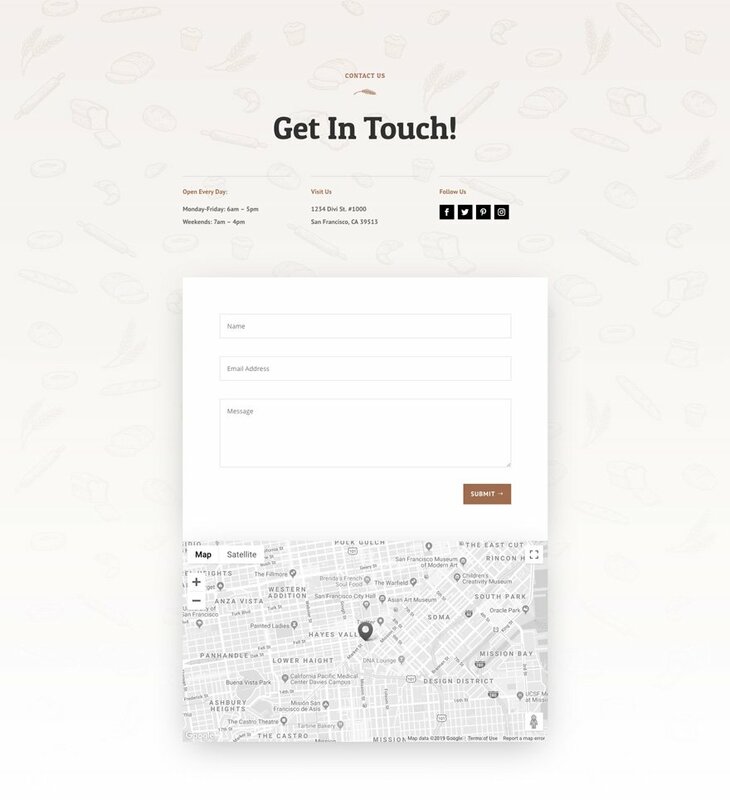 It has a page to showcase your menu and a shop page to feature your online products. It also has beautiful custom images and sections for highlighting your services, promotions and more. This Bakery layout pack has a beautifully modern design that feels fresh and clean. The custom images really make the products standout and compliment the overall design with diagonal elements which is unique. 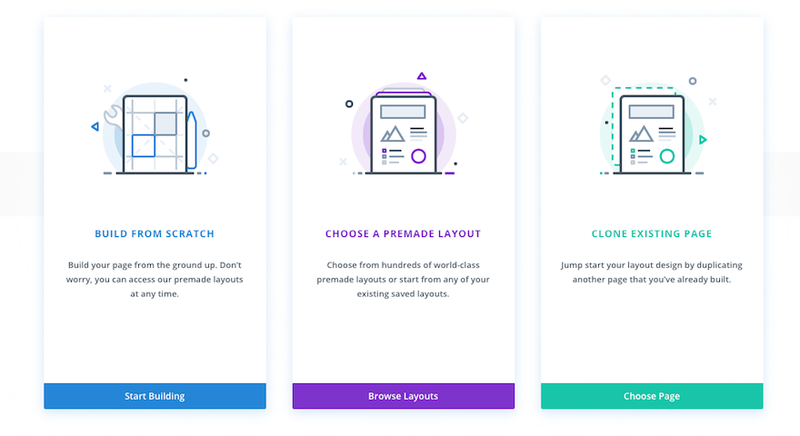 And the menu page is a special addition to the pack, offering an extremely professional design that brings the page to life. HMMM For the hand drawn images I see some that are missing, but I do like the site design. It looks good on the desktop, but not on phone. Looks great! I love all the corner details, revealing images of the baked goods. Absolutely love this design! Big, airy and clean. Gorgeous!! Outstanding design. I love how clean and professional this looks. Great images and a lot of very nice design touches. I like this one too. Especially the parallax on the landing page, the animation on the cookie, the footer divider string and the artwork. And I like the fact that’s it’s intended for small local businesses like a bakery. I love the hand drawn icons!!! Where did you get these from? I would buy them in a heartbeat. I like the professionalism and simplicity of this theme. Keep up the great work. So lame! 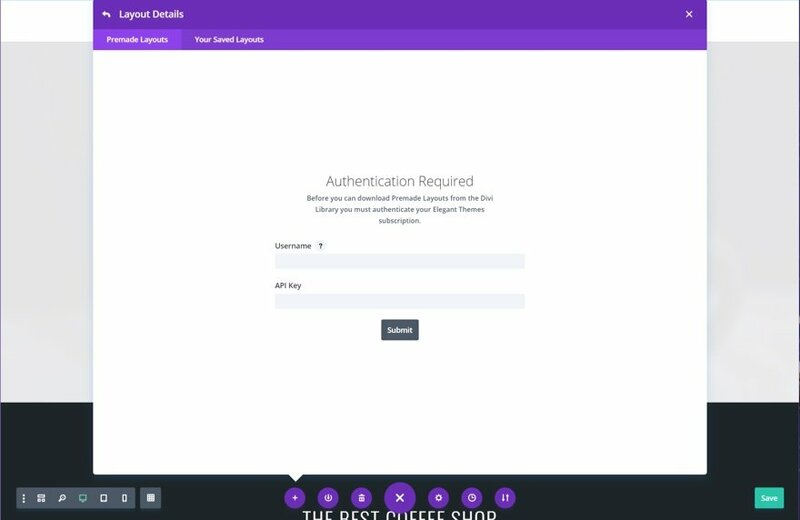 Who cares about a bakery layout when you can’t add Instagram to the social media list on the Devi customizer page? It is 2019 people! And why is divi all the sudden one of the buggiest themes in the market? The blog page is not working even not scrolling .